In today’s world, mobile adoption is not enough– it is crucial to keep new users engaged with habit-forming regularity. 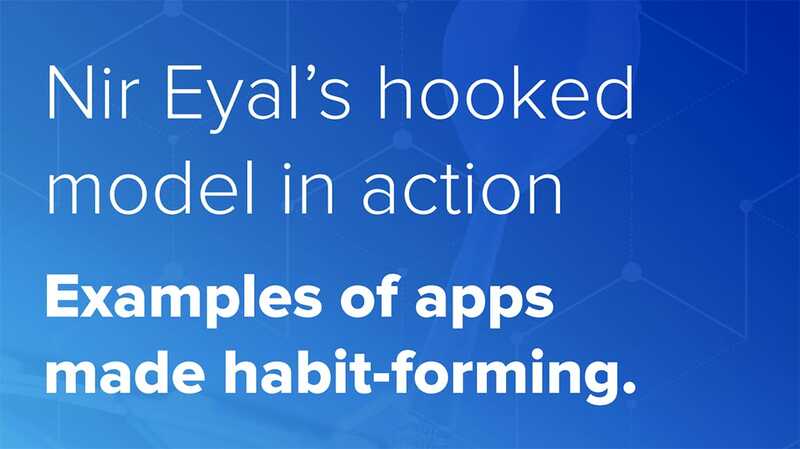 Nir Eyal’s ‘Hooked Model’ focuses on just that. Download this free report for insights and inspiration to take useful apps to the next level by making them habit-forming!